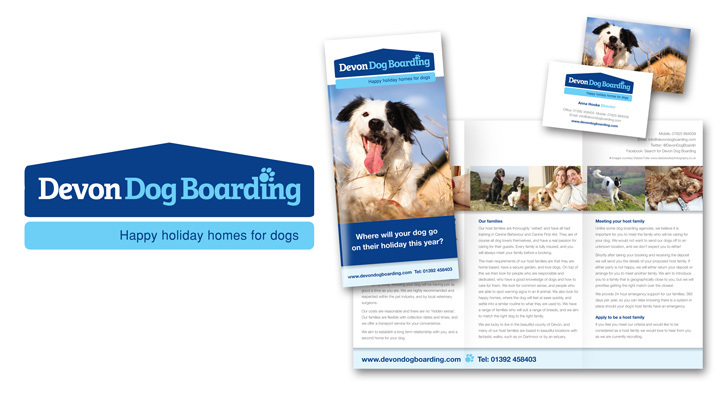 Devon Dog Boarding is a family owned business offering an alternative to kennels in Devon. As a start-up business they needed cost effective branding, stationery, promotional leaflets and most importantly a highly functional website. 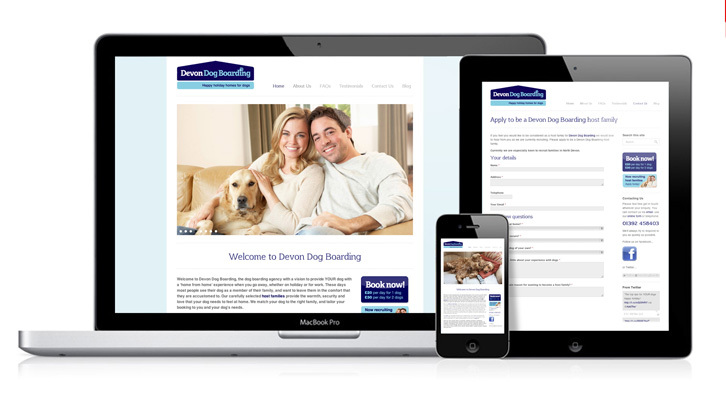 The WordPress website we have created for Devon Dog Boarding is expanding all the time. It’s current list of features include a FAQs section, a blog, 3 dynamic forms and social media integration. The website and brand have been built with consideration for simple future franchising.